At Tudor Turf we sell many different varieties of solid fuels, here is some information on some of our products. If you would like anymore info or to make an order please call us. We don't stock any low quality coal at Tudor Turf, our coal is premium scottish sourced, double sized, long flamed, low ash, high heat source. Suitable for open fires and multi-fuel stoves. Our treble sized specials are similar to our premium house coal but each piece is much larger in size. 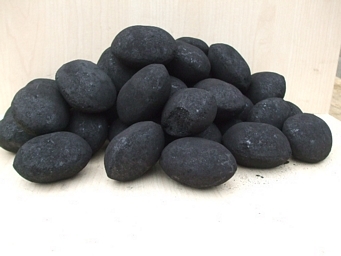 Newburn Smokeless briquettes are an efficient fuel suitable for open fires, stoves and cookers. It burns with a very low, hot flame, giving high heat output with very little ash produced. Its one of our best sellers. Excel is a really superb product, suitable for all stoves and cookers. Excel is a top of the range fuel and a good allrounder. If wood is not seasoned for the correct length of time then logs will not produce a tremendous amount of heat and may spit and frap on the fire. 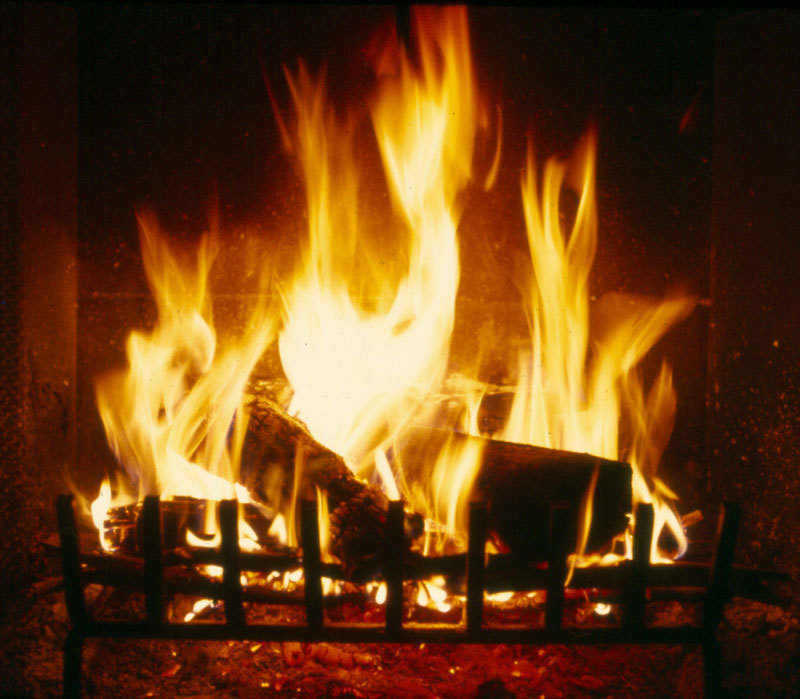 That's why at Tudor Turf we make sure that all of our logs have been cut and seasoned for the right length of time to ensure they are dry and perfect for burning in your open fire or stove. Our logs are available in either bulk bags or handy sized nets to suit all of our customers needs. Please call for a price or to order any of our products.